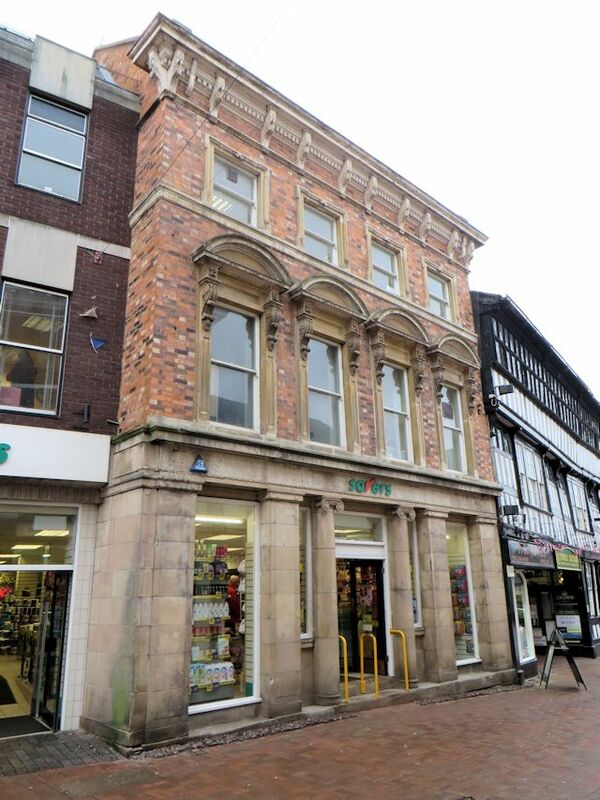 Some of the banks in Nantwich today are situated in delightful and historic old buildings. 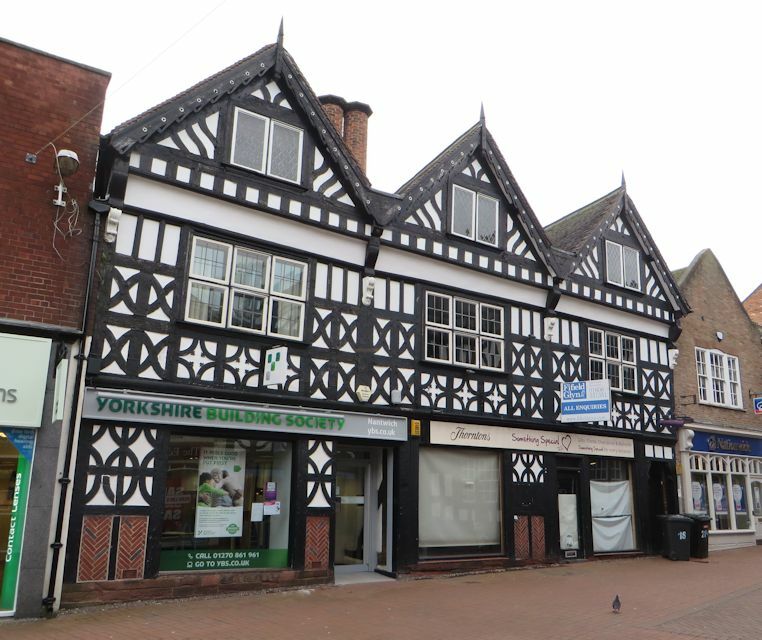 However you may be surprised to read about banking in the past in Nantwich. This is a tale of banks going bankrupt and Nantwich having its own illegal currency! Though called the Old Bank, it was not the first Bank in the town. Some years before, Benjamin Hewitt, a wealthy shoe-merchant, had started one in Hospital Street at the house now occupied by S. H. Munro, Esq. M.D. 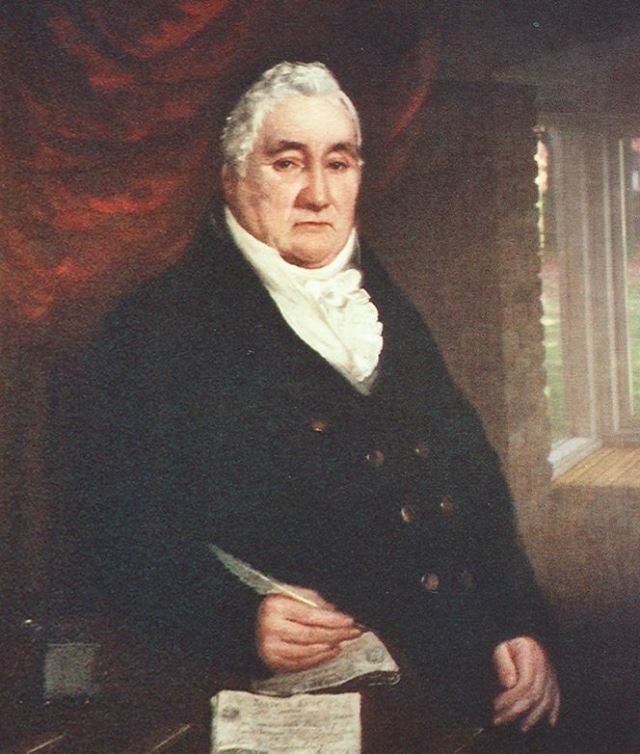 Mr. Hewitt died aged sixty-four, on 8th Oct. 1808; and his bank, which was afterwards managed by his son, failed in Feb.
Mr Hewitt had formed a partnership with Eddowes Bowman, who succeeded John Eddowes in the business of tobacconist and grocer in High Town, in the year 1789; from which he retired in 1812, and became a partner with Mr. Hewitt in a Banking speculation, that proved unsuccessful, and collapsed in Feb. 1816. It was issued by the Nantwich bank. 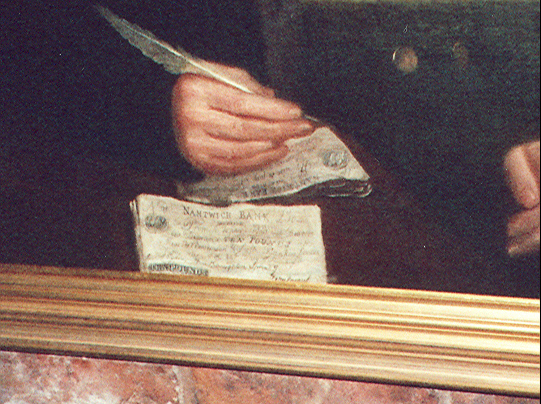 In those days each banker was allowed to issue his own banknotes. 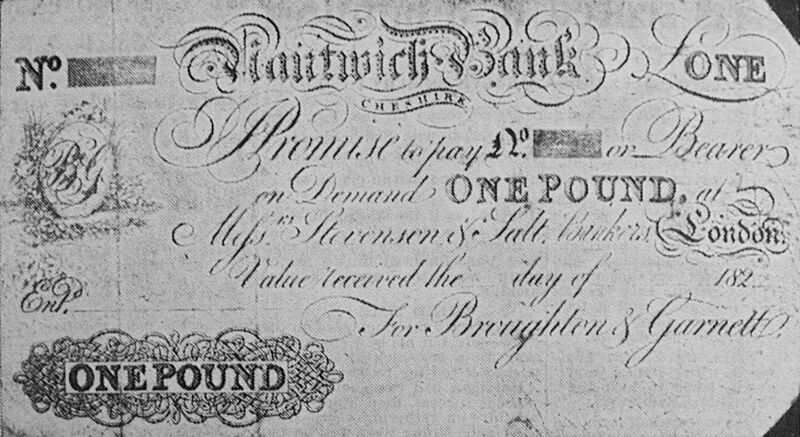 The note reads: Nantwich Bank, Cheshire, promises to pay No. or bearer on demand one pound at Messrs, Stevenson and Salt, Bankers, London, Value …….. received the day of ………. 182..- For Broughton and Garnett. It is not an uncommon occurrence, that the first question asked by a visitor is, have you a bank in this town?” The motives which dictate the query are so various, that it is impossible to solve them. To the curious querist it probably may be of some importance to be informed, that the bank in this town is conducted by gentlemen of great property, and acknowledged probity. The gentlemen who compose the firm are, Messrs. Broughton, Garnett, and Sprout. 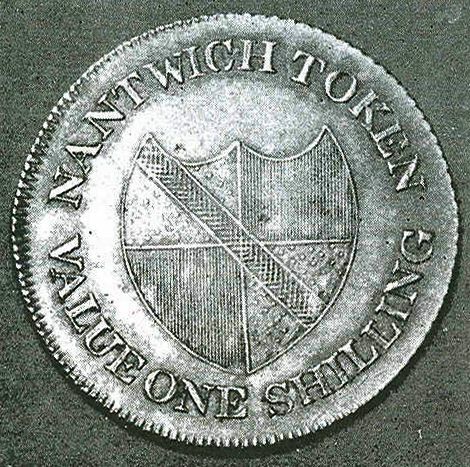 On one side of the tokens issued this bank were the arms of the town (Vide the Armorial Bearings of Baron Malbedeng), surrounded by the words, “Nantwich Token, Value One Shilling.” In the centre of the other side, were the words, “At the Old Bank,” which were surrounded by the words, “One pound note for 20 tokens”. For a period in the reign of George III, though the nation was hamstrung for lack of silver coins, the government would do nothing. Ultimately, the business community took matters into its own hands and minted for itself. The 1811-12 silver tokens grew out of consumer needs brought on by the Industrial Revolution. Industry thrived, more jobs were created, there were great shifts in population from the land to the cities. The enlarged labour force had to be paid, and these people, in turn, used most of their earnings for food and clothing, The government was hopelessly inadequate to the task of providing the silver coins required for the trading boom which resulted from the industrial development. In Pigot’s Directory 1822/3 Broughton Sprout and Garnett were still in the High Street, and there’s a Bank for Savings in Churchyard, with Peter Sprout the agent. I haven’t yet found a connection between Peter and William Sprout (but suspect there will be one). 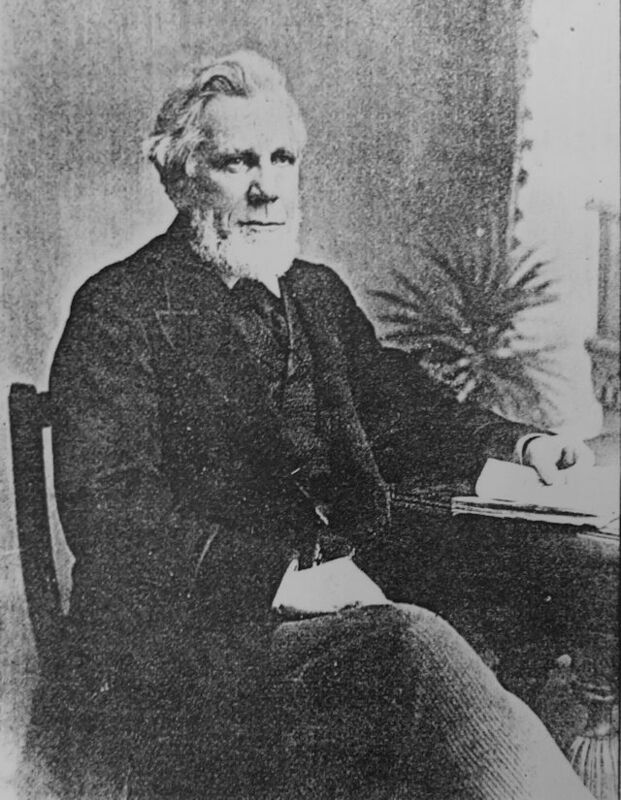 William Sprout leaves Broughton, Sprout and Garnett, so that bank become known as Broughton & Garnett Bankers. Charles Broughton was a solicitor, which is interesting in view of what happens next. The bank stayed in operation for some eighteen years, but was forced to close on February 13, 1826. 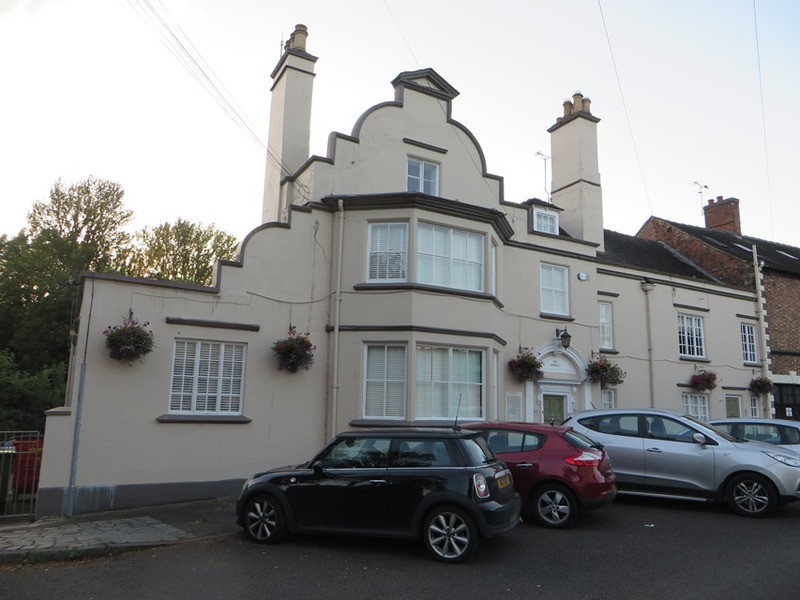 This site tells us “The story goes that Charles Broughton had an argument with his brother, Sir John Broughton, and when the rent was due on the bank, Sir John refused to accept the Broughton-Garnett Bank notes – thereby causing a run on the deposits, and bringing about the bank’s closure”. This sum would be worth millions today! In Pigot’s Directory for 1834 the Manchester & Liverpool Banking Company are in Churchyardside, and Mare & Eyton and the Savings Bank are in the High Street. Mare & Eyton are shown as being at 20 High Street, so appear to be in the premises occupied by Broughton & Garnet before they went bust. 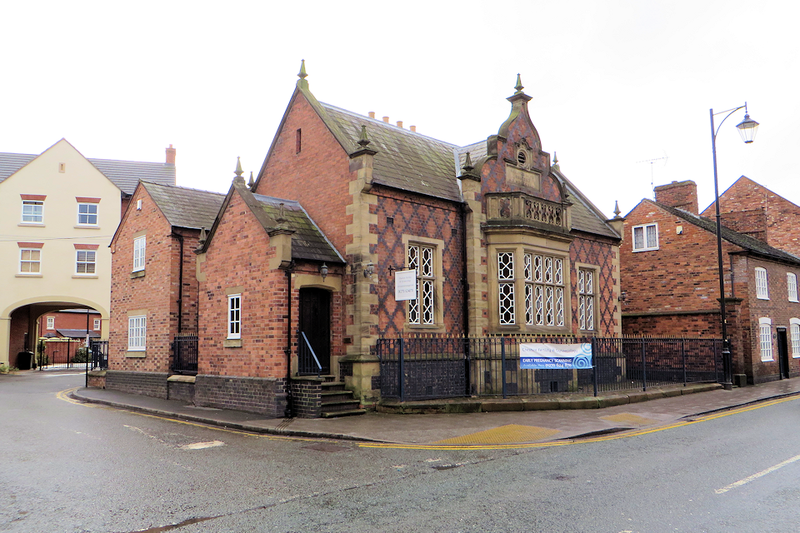 In 1844 the Manchester and Liverpool District Banking Company acquired the Nantwich and Cheshire Bank, founded five years earlier. This bank later became known as the District Bank, which later became a subsidiary of National Provincial Bank, and is now part of the National Westminster Bank (see Wikipedia for more details. 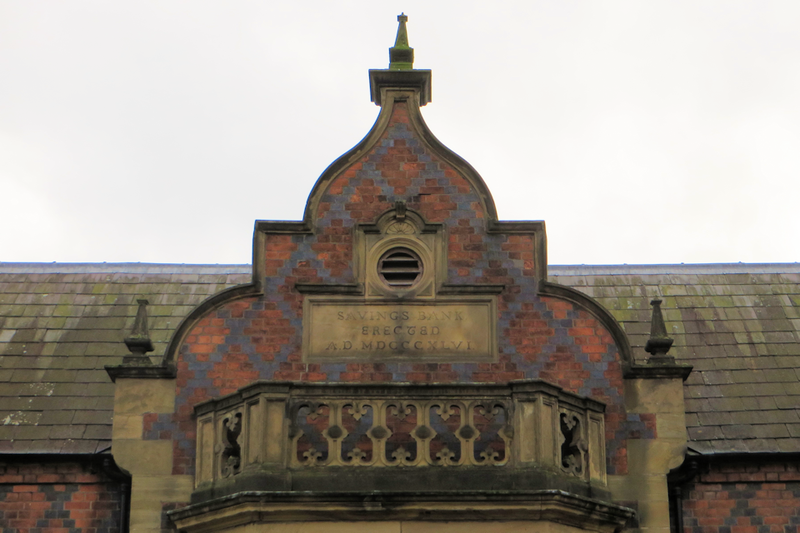 A sign at the top of this lovely building, with roman numerals MDCCCXLVI – 1846, still commemorates the building of this bank. became the District Bank. 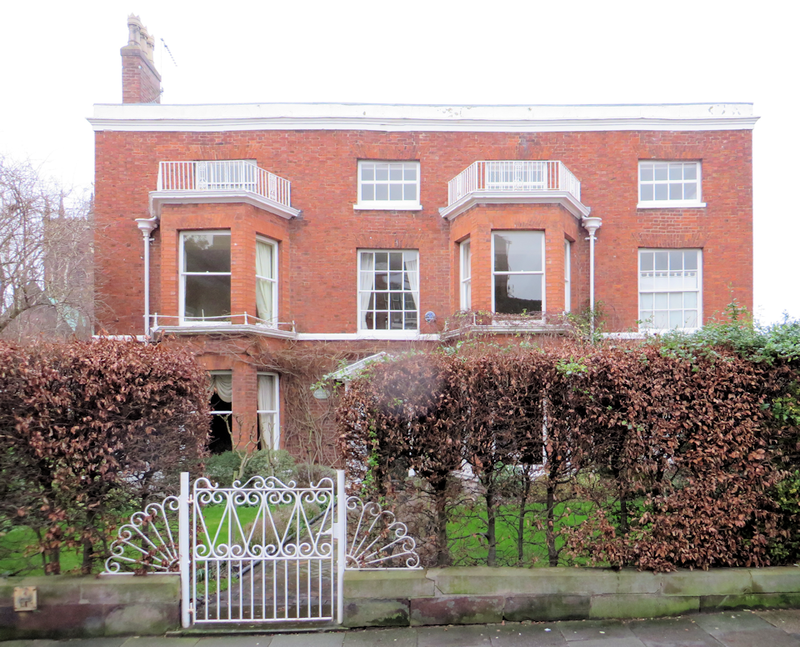 The house was built c.1736 and was a private house until 1852, when it was altered to form the premises (and managers house) of the District Bank. 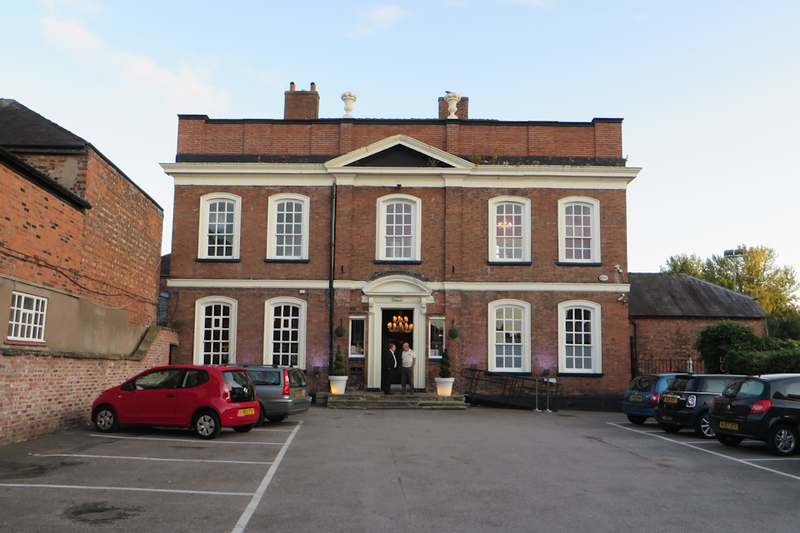 It’s now the Residence restaurant. 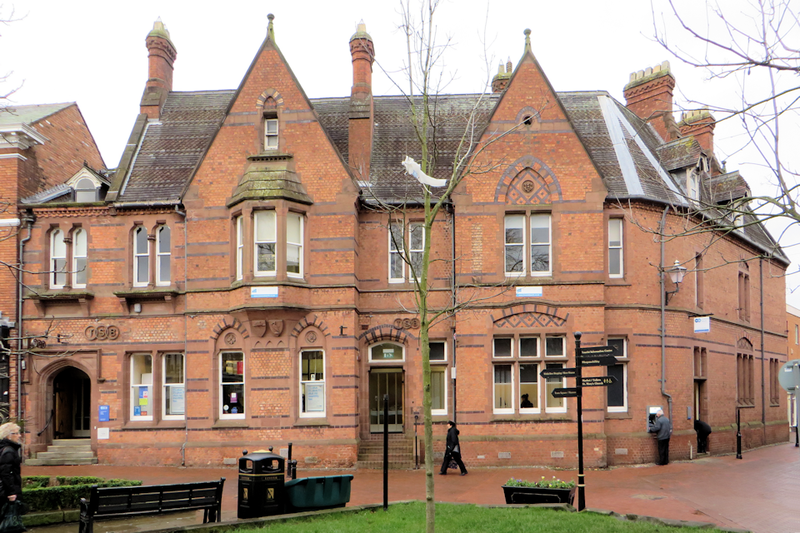 There’s a fascinating account of the life of as bank manager in Nantwich in Threads from the life of John Mills, banker (author of Vox Humana): interwoven with some early century recollections by his wife which was published in 1899 by Sherratt & Hughes in Manchester (there’s copies in Nantwich Library). “Presented to JOHN MILLS, Esquire. Manager of the District Bank in those towns. number of smaller spontaneous subscriptions from farmers in every part of the district. rejoiced to know that the Liberals had become strong enough to purchase the “old bank ” for conversion into a Liberal Club. In 1864 the Manchester and Liverpool District Bank was in course of erection. 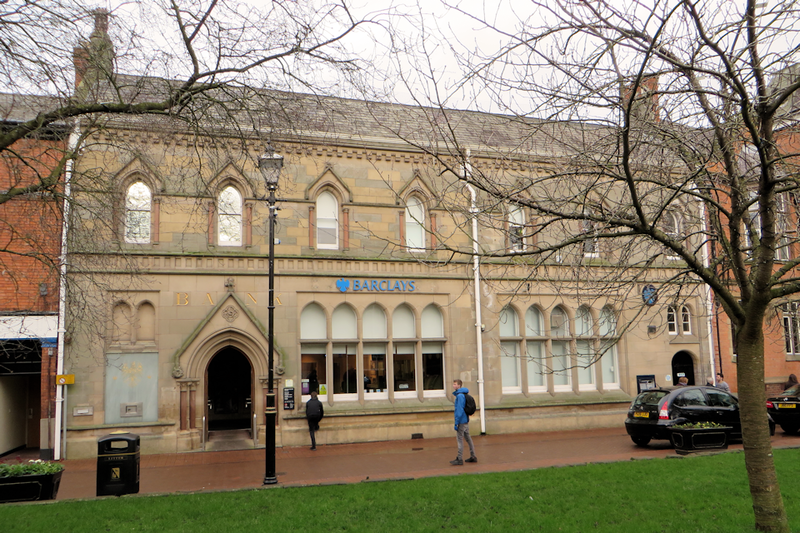 The building at 1–3 Churchyard Side is still a bank today (it’s now the TSB). “In digging the foundations for the present District Bank, coffins and remains were unearthed”. 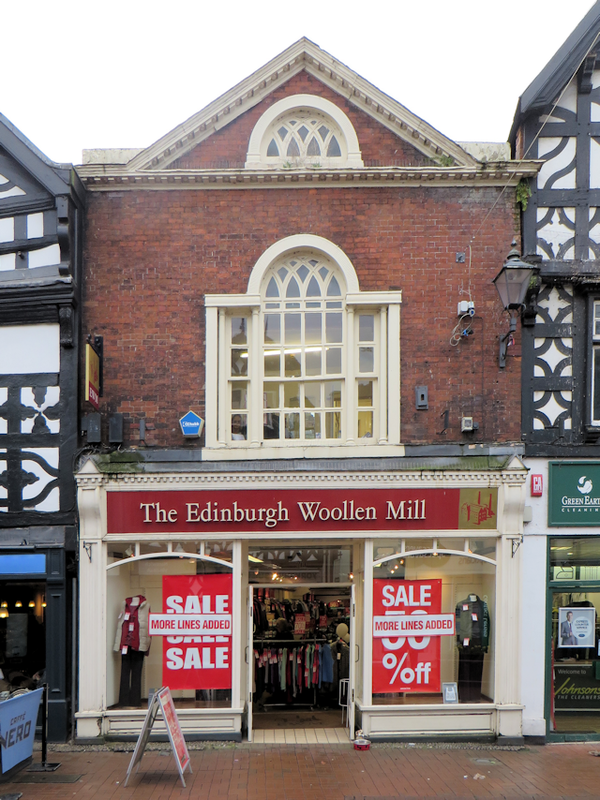 by 1896 it was trading as Downes, Groom & Hamilton. for the Midland Bank. It’s still a bank today, now a branch of Barclays. 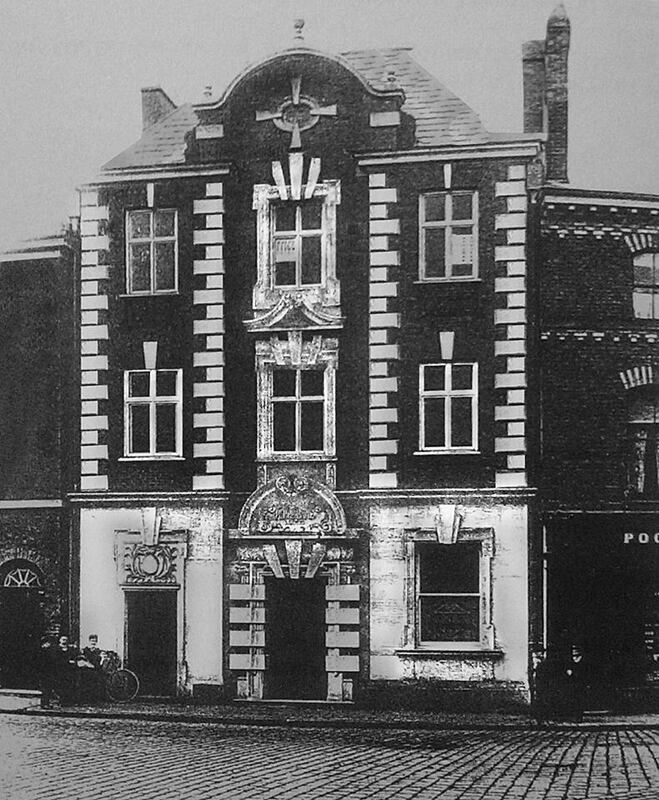 In 1883 the Penny Savings Bank was on Pillory Street (3 Cups Cocoa House), this was still there in 1896. My thanks to Andrew Lamberton and Peter Jones for their assistance with the above. 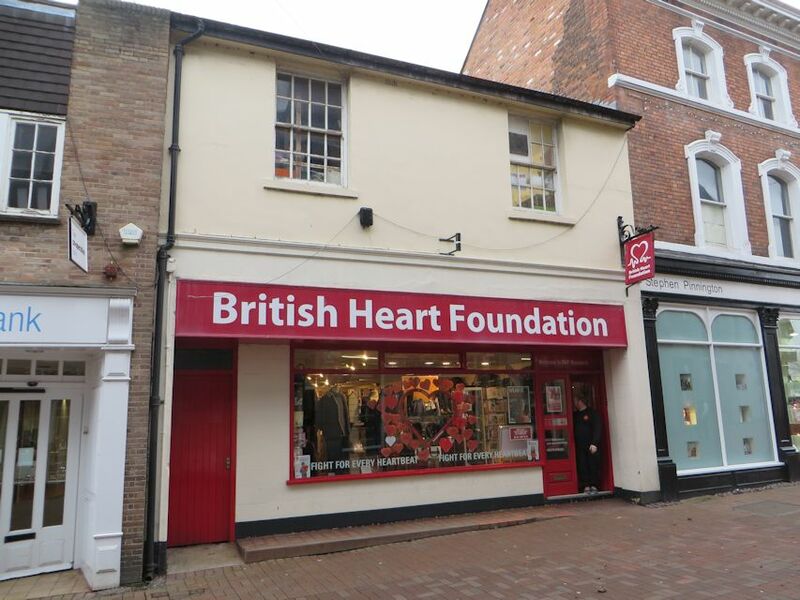 This building, at 28 High Street: was built around 1900. It originally was a post office and later became the National Provincial bank. 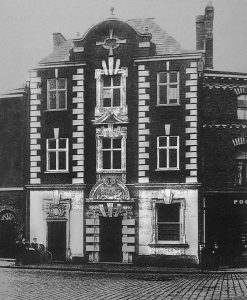 This building, at 34 High Street, was Parr’s Bank: In 1918 Parr’s agreed to amalgamate with the London County and Westminster Bank and became the Westminster Bank. It became NatWest after a merger between the National Provincial Bank and the Westminster Bank. 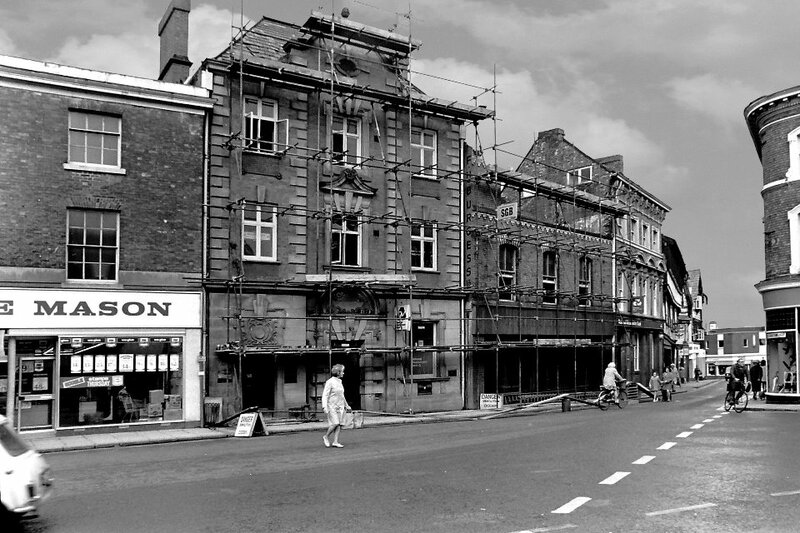 For a while there were two branches of NatWest next door but one to each other, as this picture shows: My thanks to John Hickson for supplying the above two pictures. and next door (23 High Street) was Martins Bank. Please get in touch if you have more information.